Want to get your tap smeared by technology? 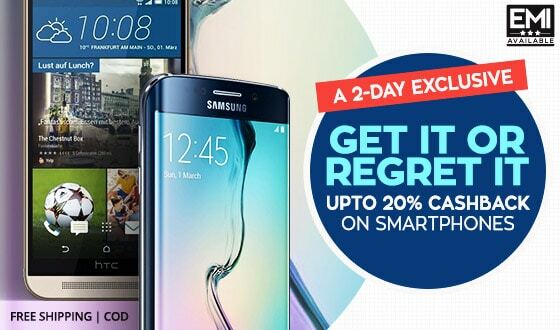 You deserve no less than the latest Samsung series that makes you stand out of the crowd. 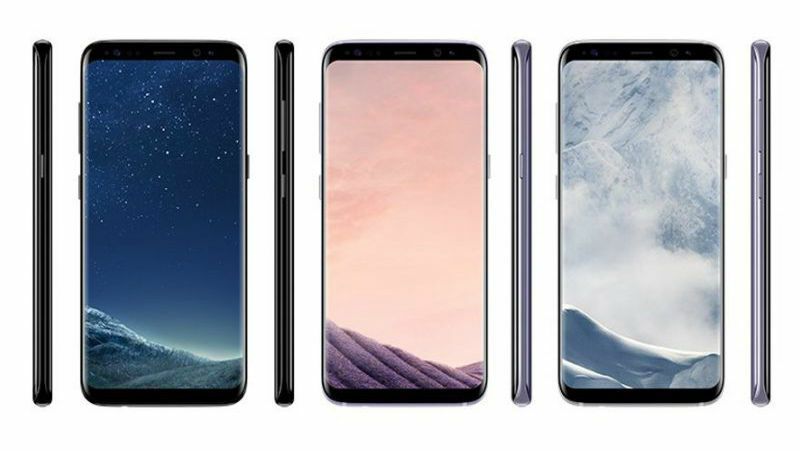 So, here comes the year’s most awaited phone: the all new Samsung galaxy S8 and S8 Plus which has just the perfect camera and amazing features to get the crowd flooded towards you. 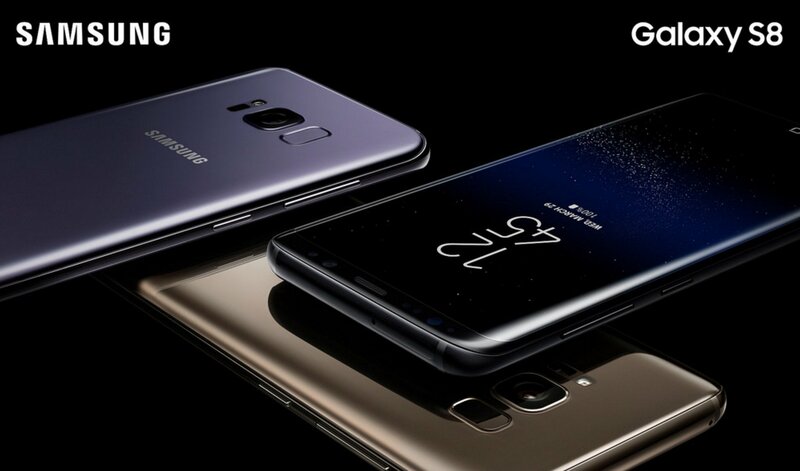 Another stunning addition to the Samsung Galaxy Series Smartphones, experience the new Samsung Galaxy S8 and S8 Plus. This phone is power packed with best features specially designed to keep you both entertained and productive. Samsung Galaxy S8 Plus comes with incredible end to end 6.2 inches touchscreen display & Galaxy S8 with 5.8 inches touchscreen display. Furthermore Samsung Galaxy S8 device comes with pure pristine and uninterrupted glass. 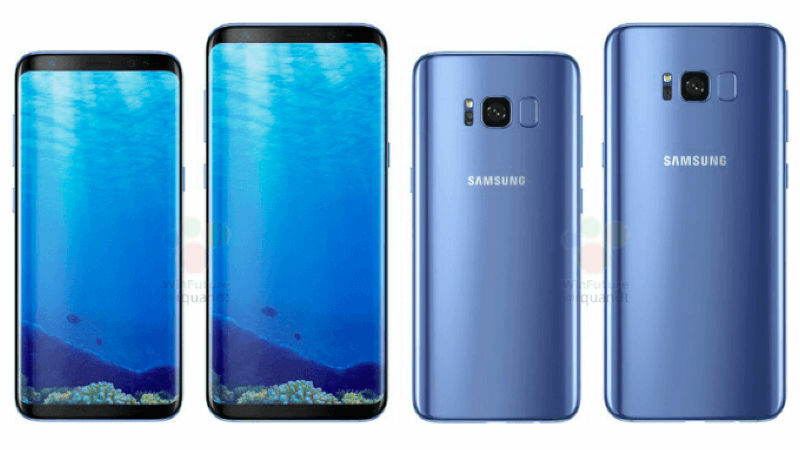 The Galaxy S8 and Galaxy S8 Plus will be in Midnight Black, Coral Blue and Maple Gold colors. When it comes to the cameras, Samsung Galaxy S8 smartphone packs a 12-megapixel primary camera, therefore, captures life as it happens. With a 8-megapixel front shooter camera for selfies, this phone is rated the best for its camera features. Samsung Galaxy S8 phone seems to care a lot about your privacy and comes with new Iris scanner, facial recognition and fingerprint scanner features. This phone is powered with world’s first ever 10nm processor. In addition, it also has 1.9GHz octa-core Samsung Exynos 8895 processor & has an expandable memory up to 256GB. 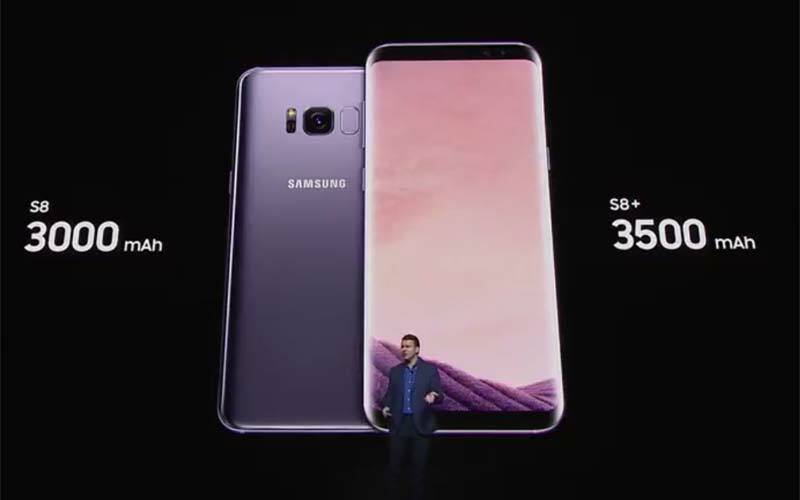 The Samsung Galaxy S8 Plus runs with Android 7.0 (Nought) and has a 3500mAh non-removable battery. The fast wireless charging and the water resistant feature makes it more reliable and durable. This is a beauty to have and handle.